As most of you know, this will be night number two where low temps are going to reach the mid to upper 20’s in SW Florida!!! I left the office early to prepare my property for the freeze I most likely will encounter tonight! 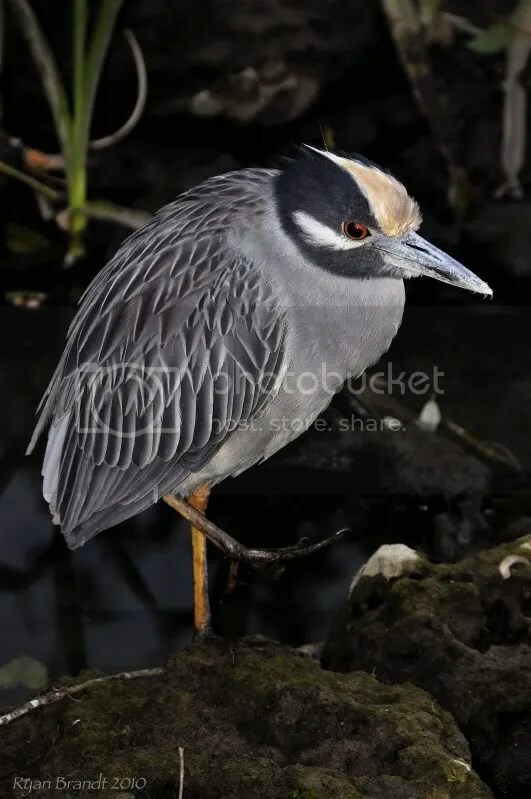 While in the back looking at the river, I noticed a Yellow-Crowned Night Heron that was obviously as cold as I was because he/she was a stud of a model!! I was happy the way this turned out due to supper low light and being hand held!